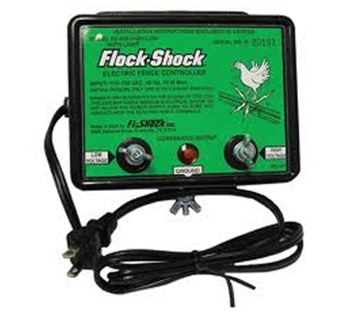 Feed line winches, crank handles, shocker line systems and accessories and more for chicken and turkey house feeding systems. Drill operated, painted metal cranking rod for ceiling winches. Hand operated, painted metal cranking rod for ceiling winches. 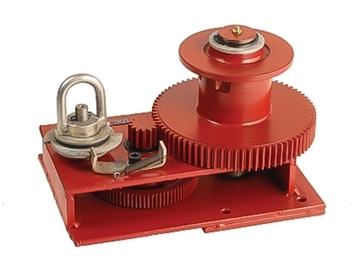 Red single drum ceiling winch for cable lifting installations. 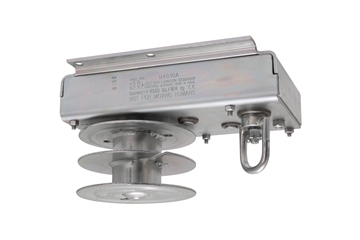 Ceiling mount, split-reel style winch designed especially for raising and lowering equipment in poultry operations. 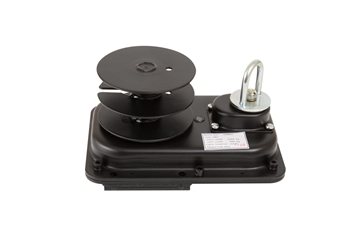 WindLift ceiling winch for double pull applications, including feed lines and cable free systems. 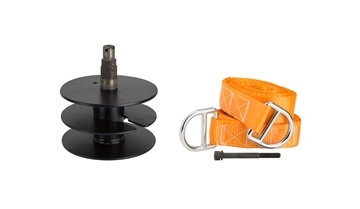 Replacement drum and strap kit for HSW03 5,000 pound capacity cable free winch system. 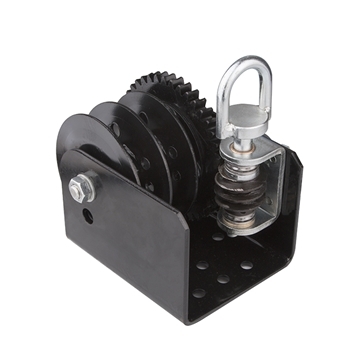 Split reel worm gear winch. 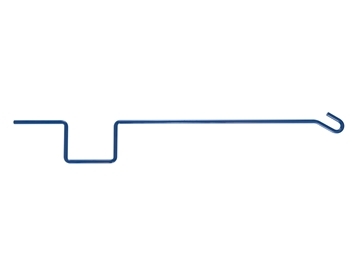 Used for cable free winching systems, drinker lines and other dual pull applications. 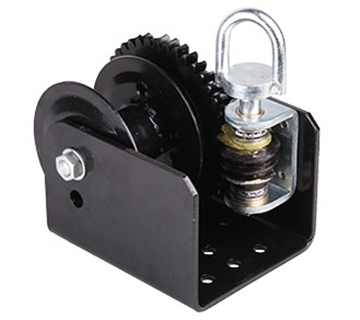 Single reel worm gear winch. 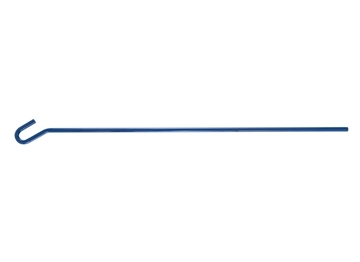 Used for cable free winching systems, drinker lines and other single pull applications. 2,000 lb capacity. 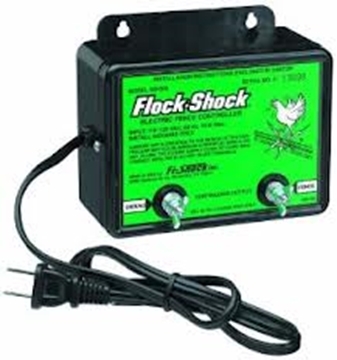 For adult chickens and other larger birds.